The author of the best-selling book that revealed alleged pay-for-play schemes during Hillary Clinton’s time as secretary of state is sounding the alarm about Jared Kushner’s ties to liberal bankroller George Soros and Goldman Sachs. “Clinton Cash” author and Breitbart News editor Peter Schweizer said in a radio interview that Kushner’s ties to Soros — who funds a network of left-wing activists — as well as his billion-dollar loans, both of which he failed to include in his financial disclosure forms, present a “massive, massive problem” for the White House. 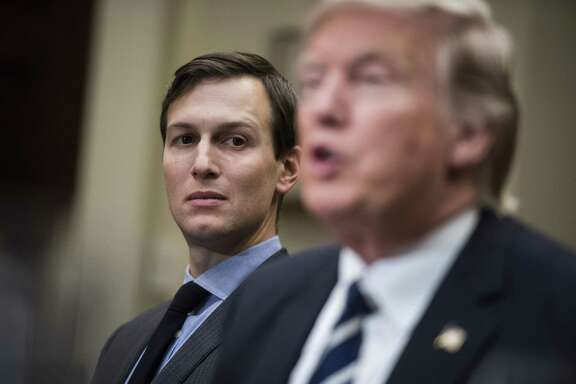 Schweizer called for an independent audit of Kushner’s finances, which he said likely contain similar bombshells.